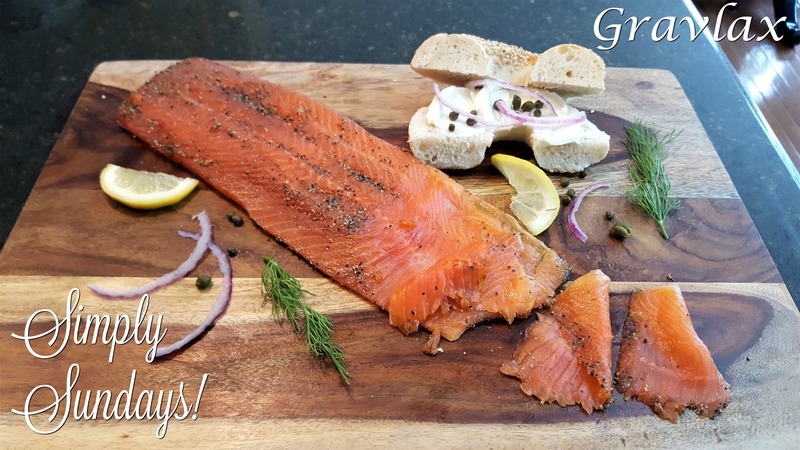 This happens to be a family favorite especially for my wife who loves gravlax or lox on bagels, baguettes or on its own! Some cooked tail and belly will never sadden your favorite household pet! Serve this with cream cheese, capers, thinly sliced red onion, lemon, fresh dill and your favorite bagel, baguette or crostini!